Spiderman pushups are a great exercise for working the chest, arms, as well as the core muscles. 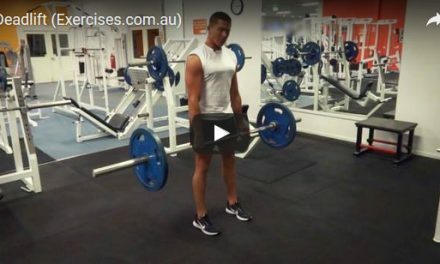 Unlike the standard push up, this exercise brings the lower body into play to a greater degree, using the core muscles to execute the contraction. 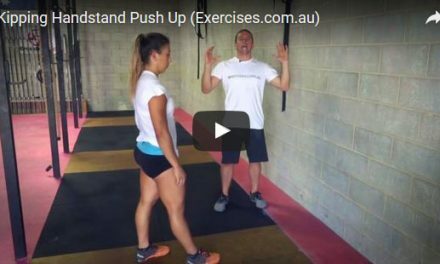 This advanced pushup variation should only be done once you can fully complete standard pushups without a problem. Lower yourself down to just above the floor. As you press up, drive one knee into the shoulder as high as you can go. Pause and then lower that knee and place the foot back on the floor. Next rep, lift the other leg up to the knee. Continue alternating as you go. While doing this exercise, it’s important to maintain constant tension in the core at all times. 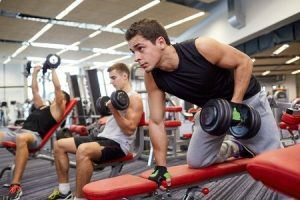 Never let the lower back dip or rise up as this means less tension is placed on the chest muscles.